The University provides high quality education and research in a broad range of disciplines. We distinguish ourselves in the international market through a close link between education and research and by focusing on three key elements: Energy, Healthy Ageing and Sustainable Society. eVerbinding is a service to help software providers with establishing an interface in order to allow user companies to easily connect and exchange invoices with all their trading partners and at the same time unlock the Open PEPPOL network. 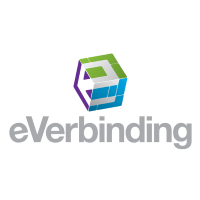 eVerbinding is the “one stop shop” for software providers. eVerbinding takes care of conversion where needed between formats, versions, extensions and transmission protocols. The eVerbinding service offering has as a consequence that conversion efforts of the service increase with the growing number of formats and versions thereof, especially when eVerbinding is to support more document types besides the invoice (the plan is to offer interoperability with catalogues, orders and despatch advices as well). 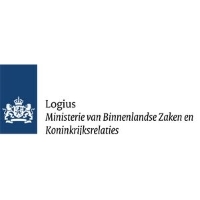 The Ministry promotes the Netherlands as a country of enterprise with a strong international competitive position and an eye for sustainability. It is committed to creating an excellent entrepreneurial business climate, by creating the right conditions and giving entrepreneurs room to innovate and grow. By paying attention to nature and the living environment. By encouraging cooperation between research institutes and businesses. support on Standards such as OHNL and SMeF. Groningen is the main municipality as well as the capital city of the eponymous province in the Netherlands. With a population of 200 000 it is the largest city in the north of the Netherlands. An old city, Groningen was the regional power of the northern Netherlands, a semi-independent city-state and member of the German Hanseatic League. Groningen is a university city. In the project, Groningen will act as a user involved in testing and pilots. 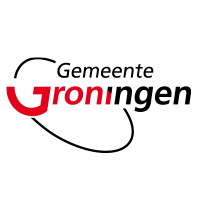 As Groningen is situated close to the German border and closely cooperates with the municipality of Oldenburg in Germany, especially cross-border invoices from German suppliers will be piloted. 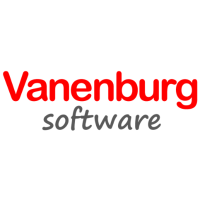 Vanenburg Software is an independent software and services organization and delivers process-centric cloud solutions and (mobile) apps for both large and small enterprises. Vanenburg Software has a long track record in enterprise software and also offers implementation- and process optimization services. 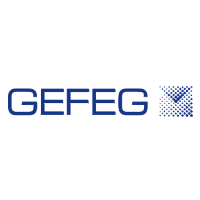 GEFEG is supporting customers in planning the implementation of electronic business transactions. Our products and services ensure a consistent, efficient flow of data based on national and international standards between all of the parties involved in a business transaction. GEFEG has developed innovative means and methods. As a service provider with international experience, GEFEG provides software, consulting and training services.